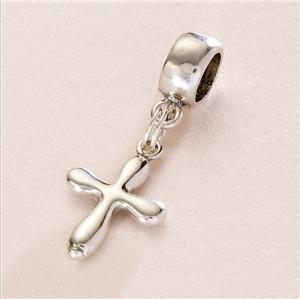 Cross Charm, Sterling Silver, fits Pandora. Sterling Silver round cross charm, this is a superb quality charm made from .925 Sterling silver. Suitable for Pandora bracelets etc. 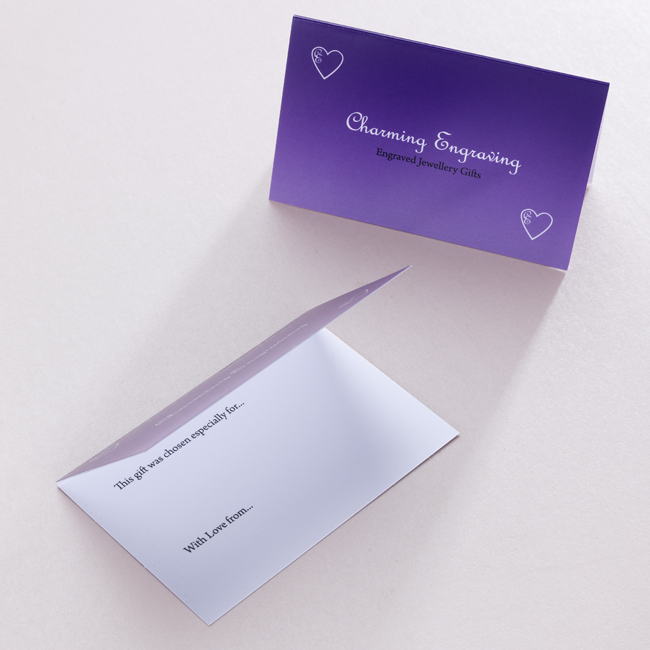 Option 3 - Charm on a plain Sterling silver bail. Perfect for all popular snake chain bracelets. The hole through the bail is 6mm. Part of our range of silver charms and engraved gifts. Charm Size: 16mm x 11mm, hollow on the reverse . Weights: Bail 1.4g. Cross charm 0.6g. 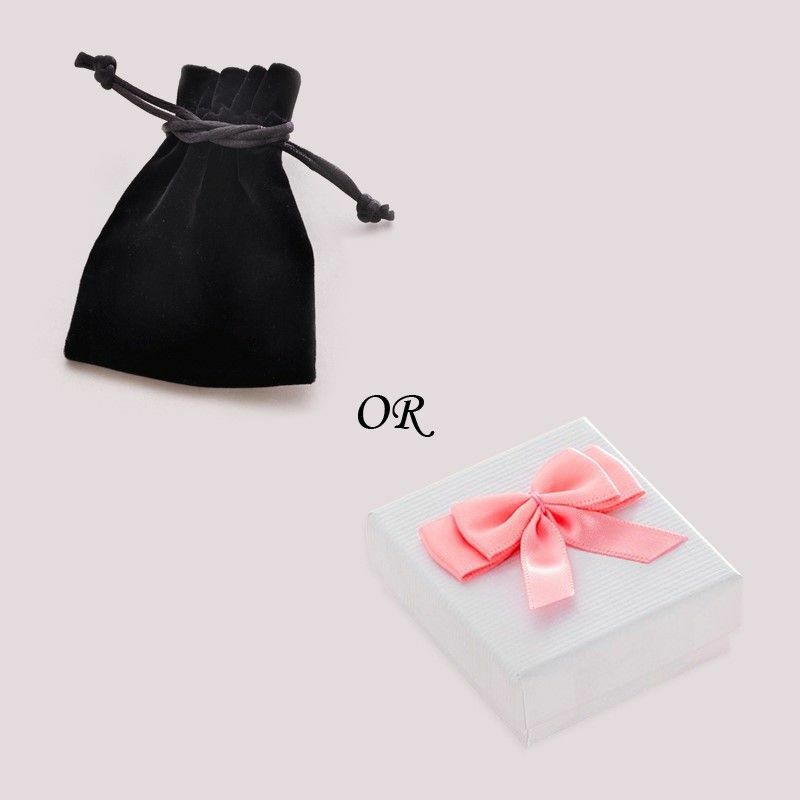 Comes packaged in luxury velour pouch or gift box as shown.